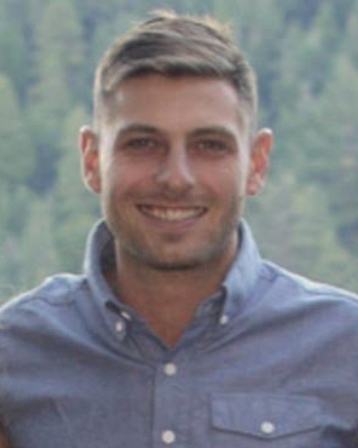 Farmers and ranchers are typically the first to feel droughts, a condition that seems to be impacting California on an increasing basis, reported Dustin Klemann on KSBY News on California's Central Coast. 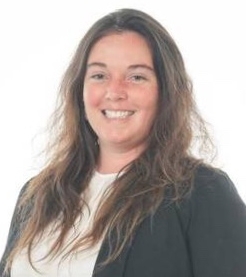 Klemann joined a UC Cooperative Extension drought meeting in Solvang titled “Weather, Grass, and Drought: Planning for Uncertainty.” Ironically, the meeting came at a time when California has been blessed by a series of wet and snowy storms. “Leave it to a drought workshop to bring the rain,” said UCCE livestock and natural resources advisor Matthew Shapero. Despite the rain, the National Drought Monitor still considers the Central Coast area to be in "moderate drought." Shapero told about a local rancher who recently called him to question the status. California's drought status is challenging to pin down because of vast precipitation variability. For example, Paso Robles received 2.78 inches of rain all of 2013. In 1941, the town recorded almost 30 inches of precipitation. 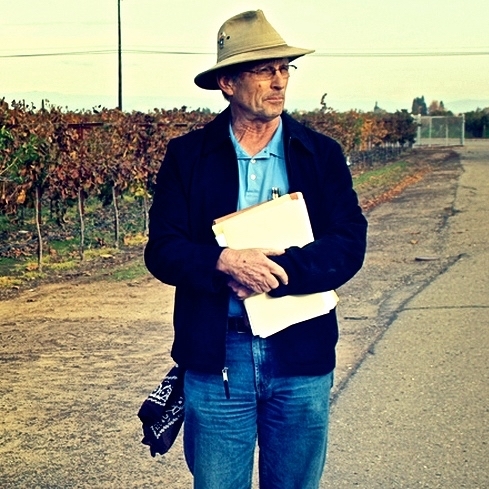 UCCE natural resources and watershed advisor Royce Larsen also spoke at he meeting. 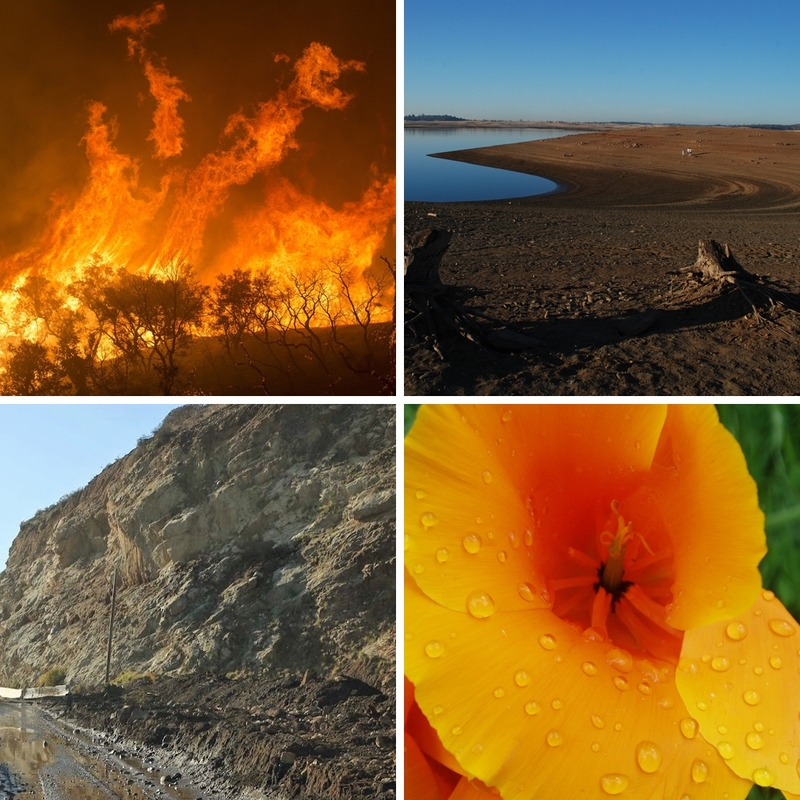 California's four seasons are fire, flood, mud and drought. 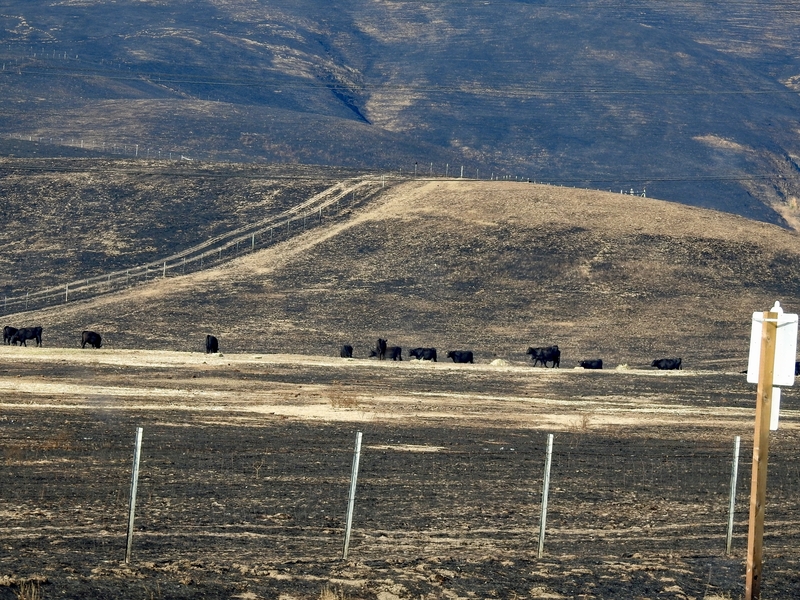 UC researchers aim to quantify the impact of wildfires in different livestock production systems. Fire Impact and Risk Evaluation (FIRE) survey. People raising cattle, sheep, goats, poultry, swine, horses, llamas, alpacas, aquaculture species or other production-oriented animals in California who have experienced at least one wildfire on their property within the last 10 years are asked to participate in the FIRE survey. “We will aim to quantify the impact of wildfires in different livestock production systems,” said Beatriz Martínez López, director of the Center for Animal Disease Modeling and Surveillance in the UC Davis School of Veterinary Medicine. “The idea is also to create a risk map showing areas more likely to experience wildfires with high economic impact in California. 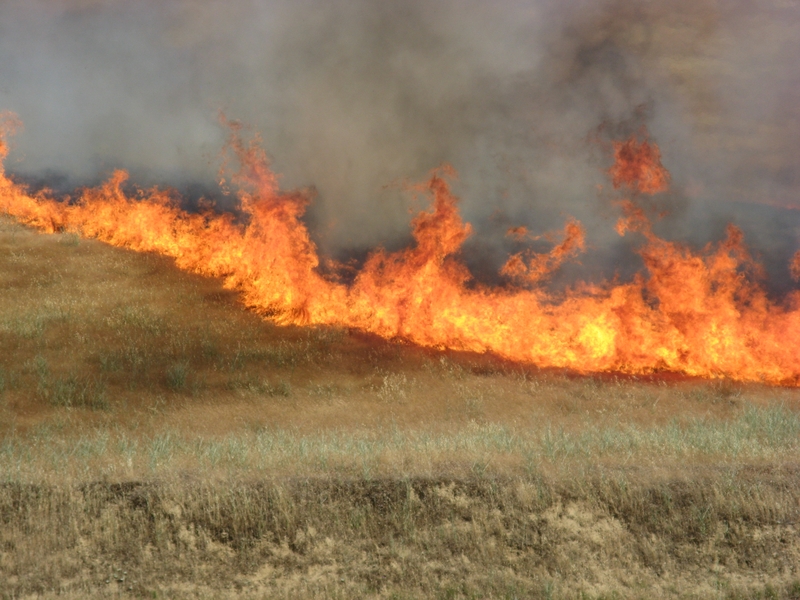 Wildfire burns rangeland in Tehama County. “We hope the survey results will be used by producers across the state to prepare for wildfire,” said Matthew Shapero. Photo by Josh Davy. 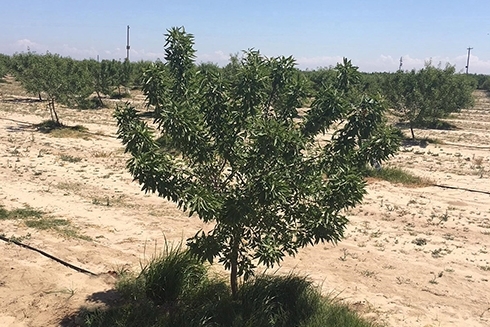 Martínez López, who is also an associate professor in the Department of Medicine & Epidemiology at UC Davis, is teaming up with UC Cooperative Extension livestock and natural resources advisors and wildfire specialists around the state to conduct the study. 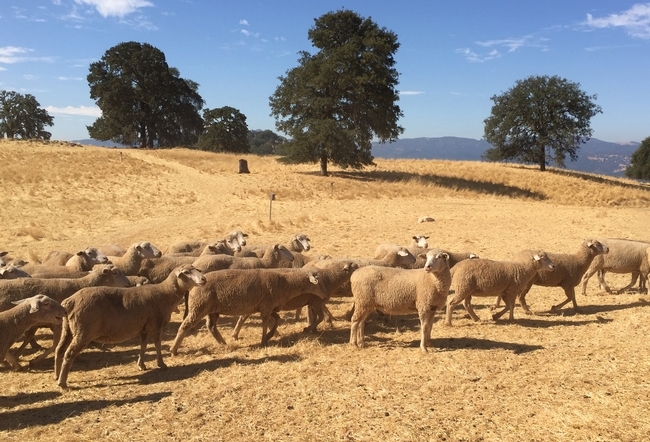 Sheep were moved to safety before the River Fire burned two-thirds of pasture land at the UC Hopland Research and Extension Center. 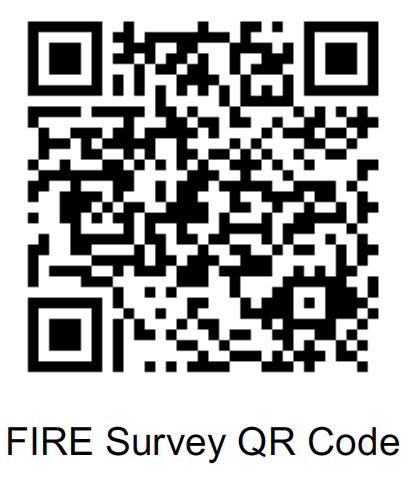 The survey is online at http://bit.ly/FIREsurvey. It takes 15 to 30 minutes, depending on the number of properties the participant has that have been affected by wildfire. The Ventura County Cattlemen's Association publicly thanked UC Cooperative Extension and other organizations for their support during the devastating wildfires of late 2017. In the space of 12 hours, the Thomas Fire ripped through vital grazing land that cattle rely on for their daily feed. Some animals were also killed in the fire. 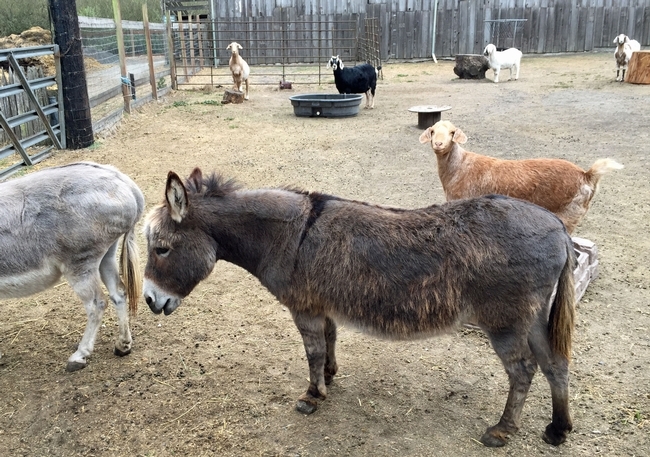 In a letter to the Ventura County Star, Beverly Bigger, president of the Ventura County Cattlemen's Association, said UCCE livestock and range advisor Matthew Shapero, the Ventura County agricultural commissioner and representatives of Ventura County animal services established an emergency program to supply five days of hay until ranchers could get on their feet. 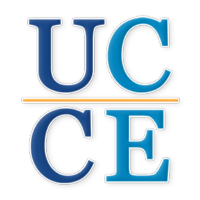 UC Cooperative Extension also served as a one-stop location where ranchers could meet with representatives from multiple agencies to apply for assistance programs. "We want to thank and recognize them for helping us in our time of need. We look forward to returning to our passion: managing and improving the land and continuing Ventura County's ranching heritage," Bigger wrote.